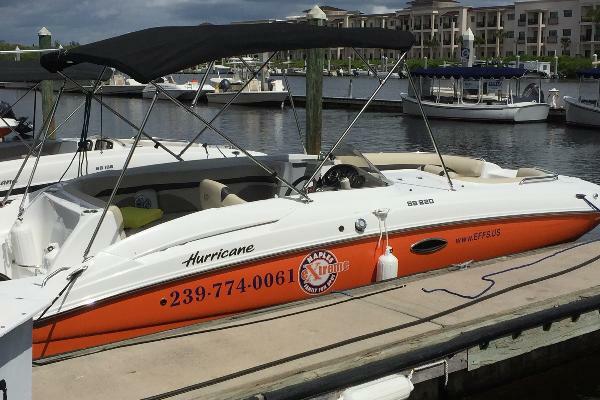 Brand new 2017 Hurricane SS2200 (yes, she is 22 feet). Just Delivered. 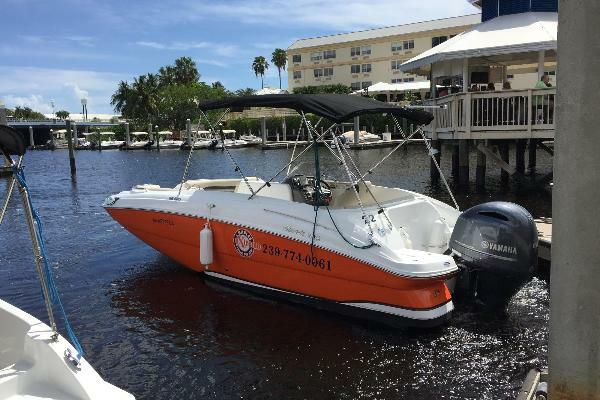 Immaculate bright orange 10 seater deck boat with 150 HP Yamaha 4-Stroke, Garmin GPS/Depth Finder &amp; Blue Tooth Stereo. Offering lots of seating &amp; storage capacity. 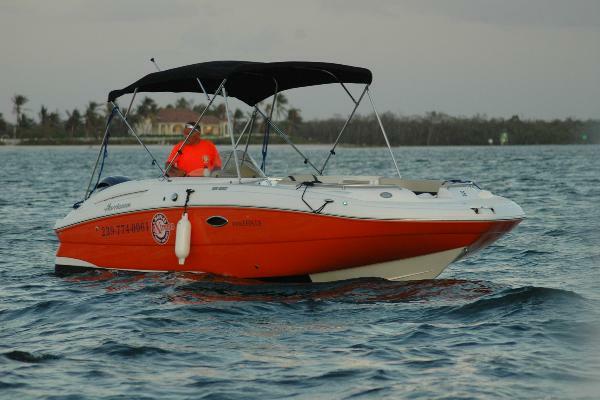 Will give you all the enjoyment of our beautiful Tales waters.around the transom. 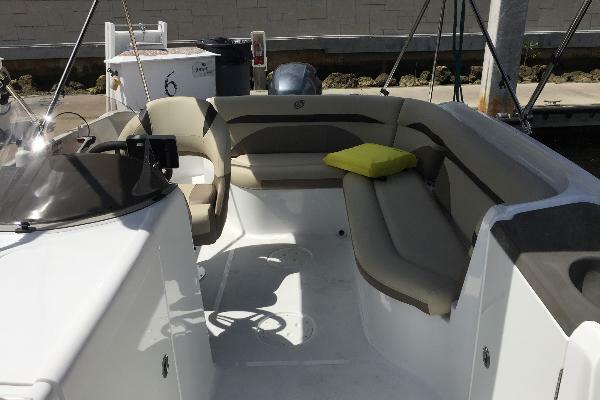 Bench or wrap seating in the aft covered by a large bimini to keep you out of the sun!